I am sponsored by the Boston Athletic Association's High Performance Team and adidas. I'm incredibly grateful for their support of me and my Olympic-sized dreams! 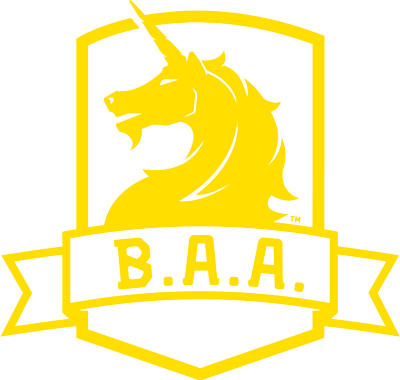 The BAA keeps me running fast, energized, healthy, and of course joyful. THANK YOU!